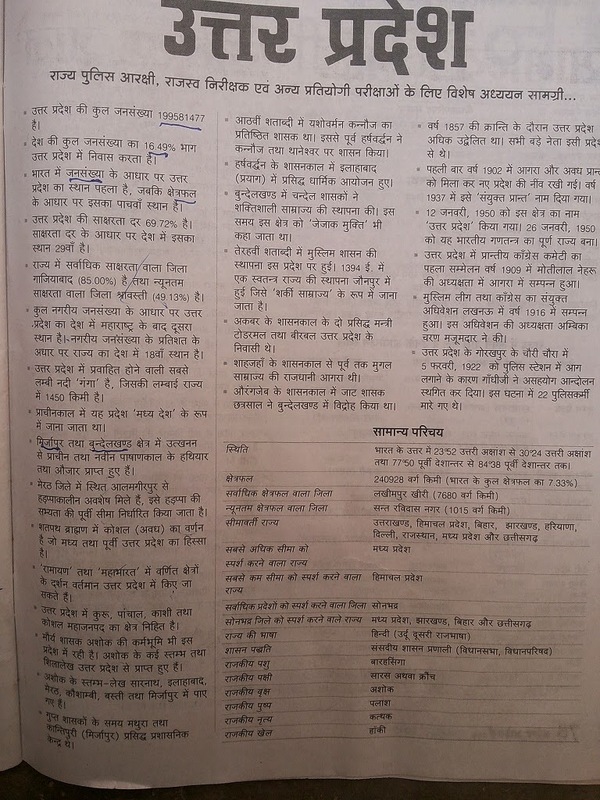 UP Sinchai Vibhag Question Papers 2018, Irrigation Department Syllabus of Boring Technician, Agriculture Technical Assistant, Nalkoop Chalak UP Laghu Sinchai Vibhag Question Papers Exam pattern 2018. 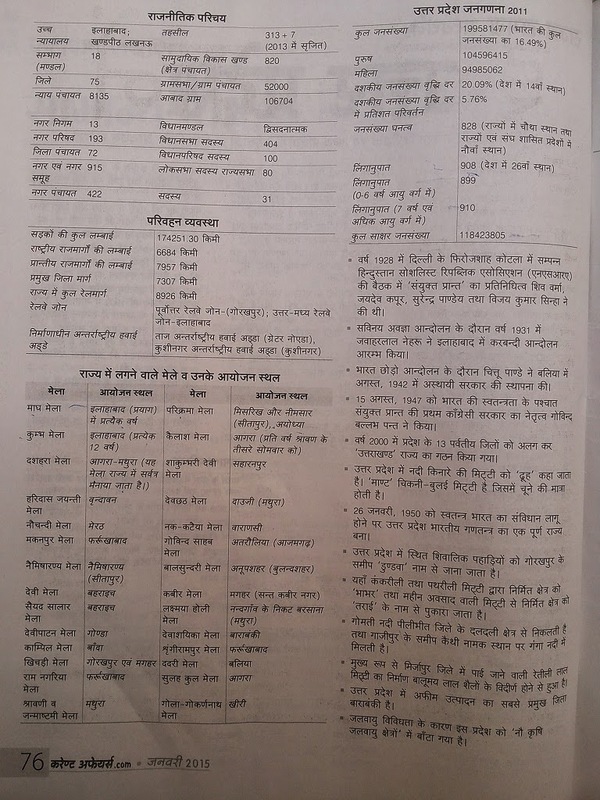 UP Irrigation Department JE Syllabus 2018:- Download of previous years in English & Hindi common written exam Admit card date will be in news shortly as selection method Sinchai Vibhag Exam Syllabus recruitment as General Knowledge, Maths and trade test 60 question and after that merit list will opened for interview Sinchai Vibhag Syllabus will be subjected as Offline no online will be. After qualifying your exam Interview will be of 10 to 50 marks as per high merit list. Kansyashree project is launched by West Bengal govt , with an aim of improving the life of the girl child . Centrally sponsored National Urban Health Mission to be recently launched in UP. Janalakshmi Financial Services , a microfinance institution, has signed a five-year agreement with Accenture to scale-up operations and expand services to the urban poor in the country. Note: Ramesh Ramanathan, Chairman, Janalakshmi. Rashtriya Uchchatar Shiksha Abhiyan approved by CCEA: The Cabinet Committee on Economic Affairs approved the Rashtriya Uchchatar Shiksha Abhiyan (RUSA), a Centrally Sponsored Scheme (CSS) for reforming the state higher education system. Amma Drinking Water launched in Tamil Nadu a scheme to provide 1 litre mineral water at Rs. 10 a bottle, to ensure quality and affordable drinking water to the poor and middle class. The Vikram Udyogpuri (Delhi-Mumbai Industrial Corridor) project launched in Madhya Pradesh. The Karnataka State government sanctioned Rs 100 crore for Rajiv Gandhi Panchayat Sashaktikaran Abhiyan for strengthening gram panchayats and gram sabhas by providing training to members. Mahatma Gandhi Pravasi Surakhsa Yojna, MGPSY ,a pension scheme for blue-collar Indian workers was launched in the Gulf. Under the scheme, Government contributes Rs.1,000 per annum for men and Rs. 2000 for women subscribers of MGPSY who save between Rs.1,000 and Rs.12,000 per year in NPS-Lite. Anna Bhagya’ programme launched in Karnataka. The programme entitles distribution of 30 kg rice at one rupee per Kg to over 98 lakh BPL and Antyodaya card holders in the state. Rajiv Gandhi Jeevandayee Arogya Yojana (health insurance scheme) was launched in Maharashtra.